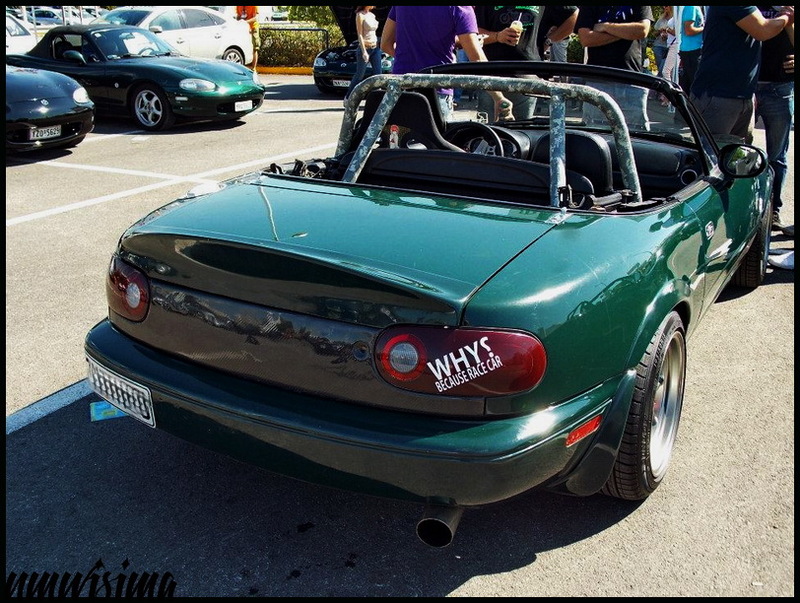 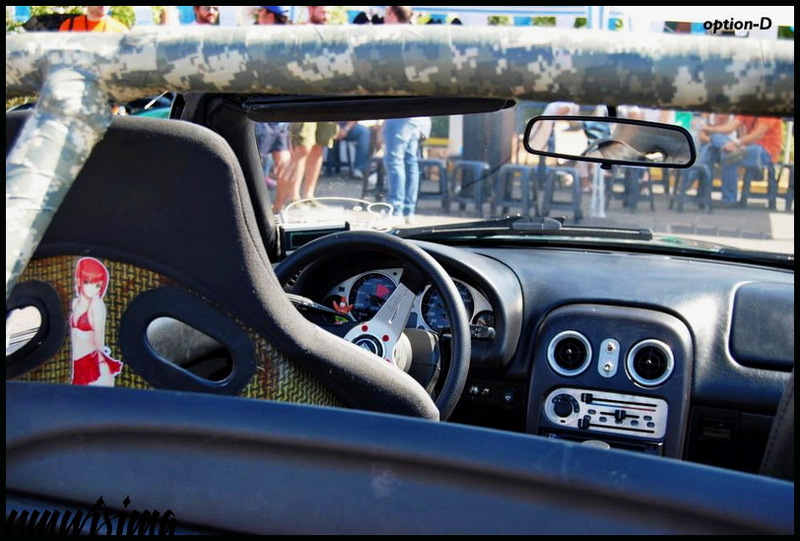 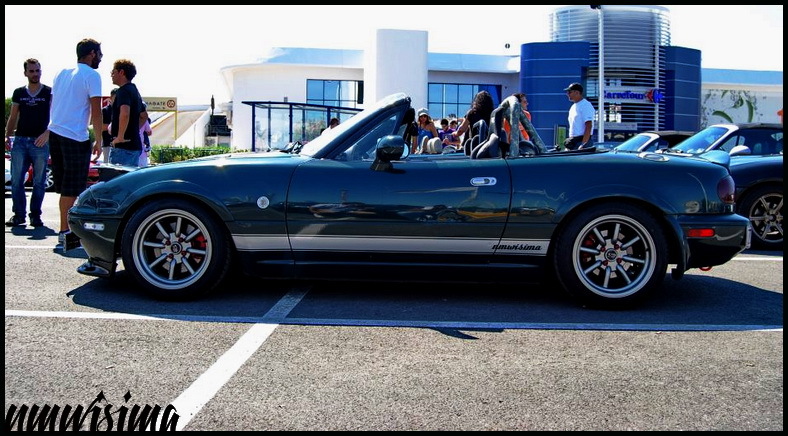 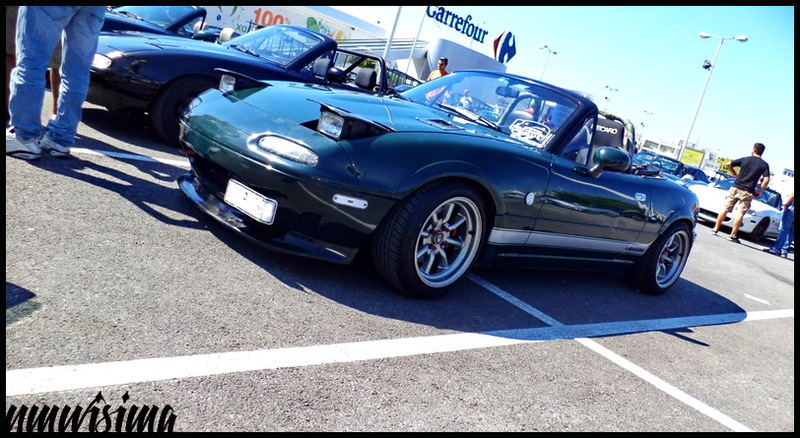 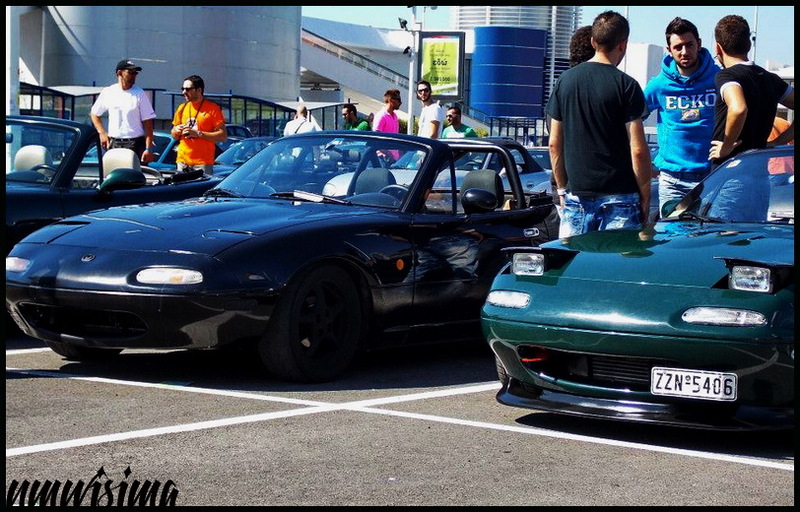 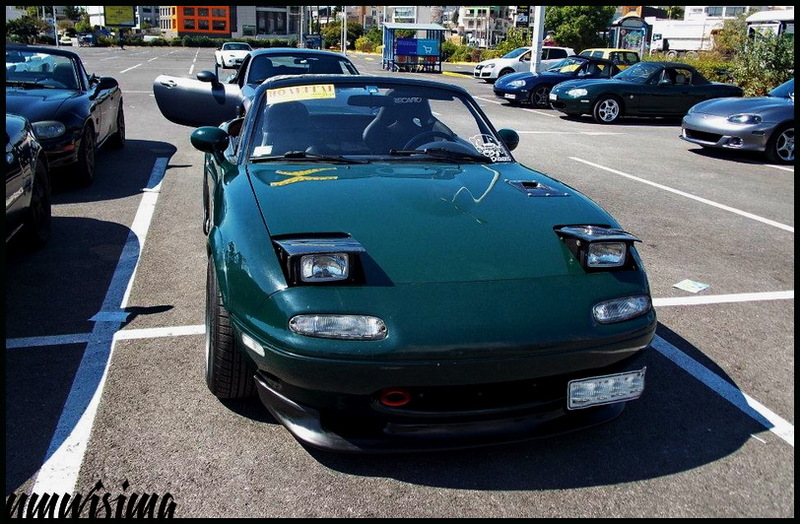 JDMbits: JDMbits Miata On Mx5 Club Greece Meeting! 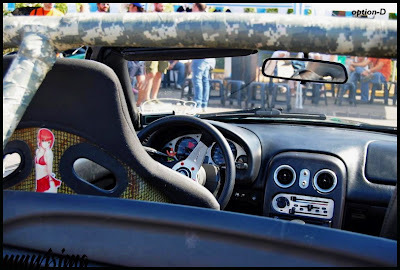 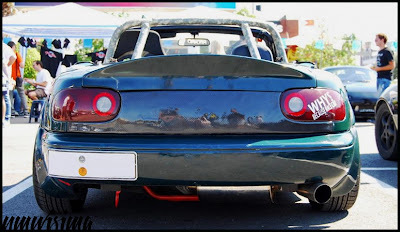 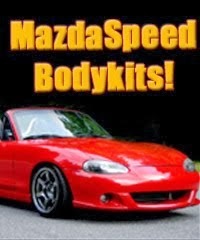 JDMbits Miata On Mx5 Club Greece Meeting! 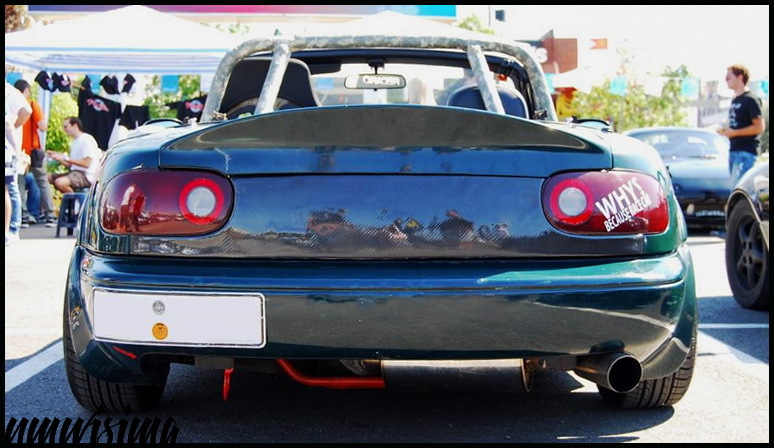 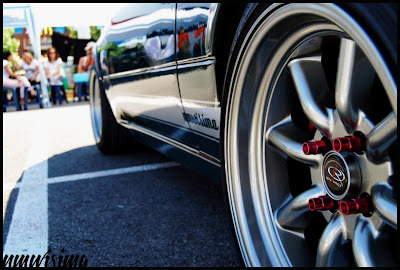 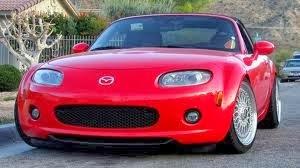 2012 Annual Meeting of the Mx5 Club of Greece! Kiki Balta, Manos Makridis and more.